AVAILABLE FOR CABCAB CONCERTS + SUNDAY POLO. Place your order for pick up at Arranmore Farm & Polo Club! 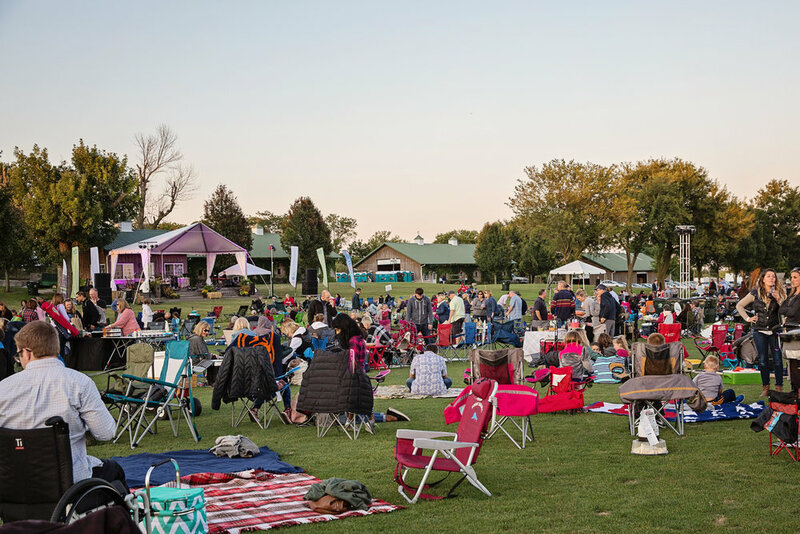 Standard Market is pleased to offer a special menu for attendees of the CabCab outdoor concert series and Sunday Polo at Arranmore Farm + Polo Club. All order need to be placed 48 hours prior to event. We are offering delivery to Arranmore for each CabCab concert and Sunday Polo events. Pick up will be at the Standard Market tent before the start of the event. Please allow 48 hours notice on all catering orders.